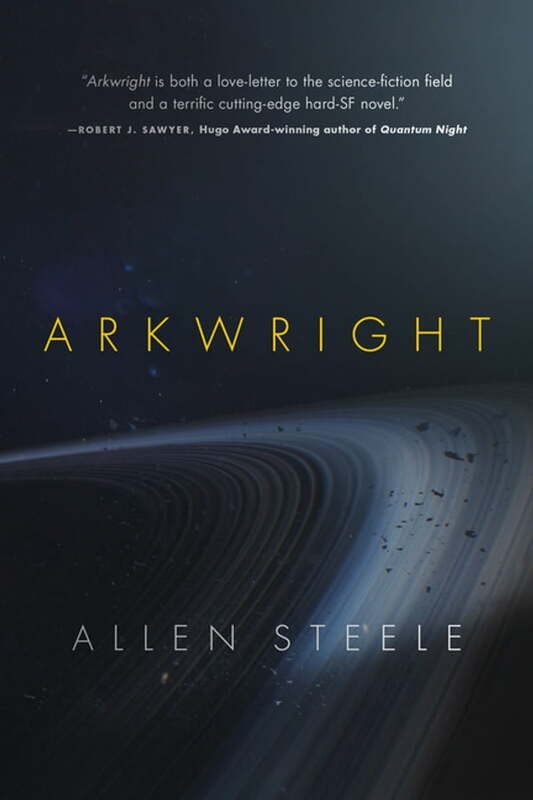 Allen Steele, creator of the Coyote series of books, has written a triumphant science fiction novel hailed as triumphantly optimistic. Nathan Arkwright is a seminal author of the twentieth century. At the end of his life he becomes reclusive and cantankerous, refusing to appear before or interact with his legion of fans. Little did anyone know, Nathan was putting into motion his true, timeless legacy.